Despite endless features and upgrades, most apps only do one thing well, and there’s absolutely nothing wrong with that. The majority of the apps I keep on my phone (and use daily) are there because they continue to do that one thing very well. This is why I love Ham App, which does one thing and will only ever do one thing only: it helps people get tickets to see the Broadway smash hit Hamilton. To do so, you have to enter your contact information into the Hamilton website every morning at 10 AM EST. If you wake up every morning thinking you might want to see Hamilton tonight, this is what you’d do. 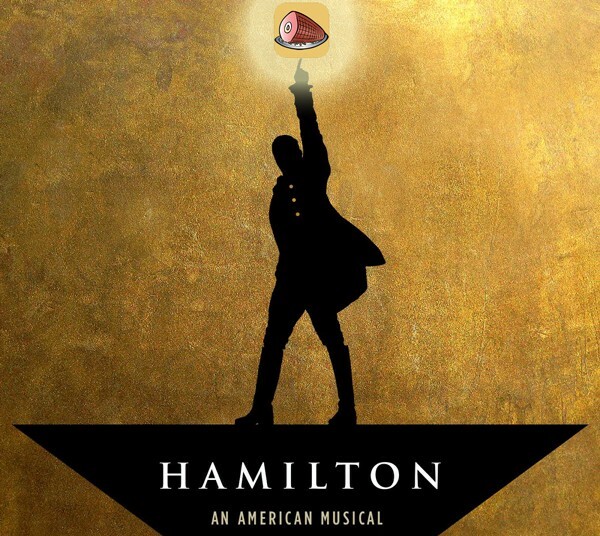 Enter Ham App: Every day, it enters the Hamilton digital lottery on your behalf. First, with a reminder and then, by auto-entering all of your information onto the site. There’s a million things I haven’t done (heh), but will I ever get to see Hamilton on Broadway? I doubt it: The odds are already stacked against me. But with Ham App, the app that does one smart thing (and does it well), there’s a slightly greater chance I might. Lindsey Weber is an editor at MEL. She last wrote about Justin Bieber coming out as an introvert.